Another super publication available to buy here at amazon. 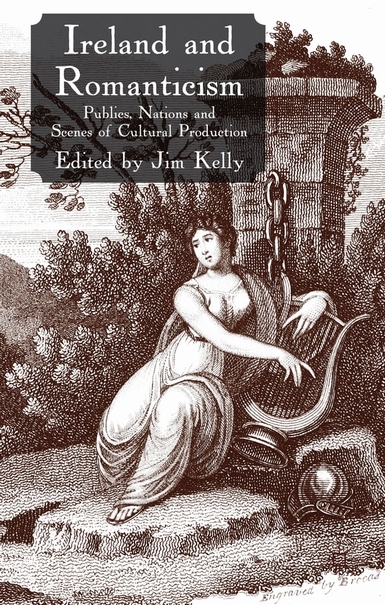 Ireland and Romanticism: Publics, Nations, and Scenes of Cultural Production, from Palgrave MacMillan, nobly edited by Jim Kelly. I’ve a jolly piece in it called ‘Drawing Breath: The Origins of Moore’s Irish Melodies’. No doubt it's full of lovely gurls like this one. ~ by thebicyclops on February 3, 2011.